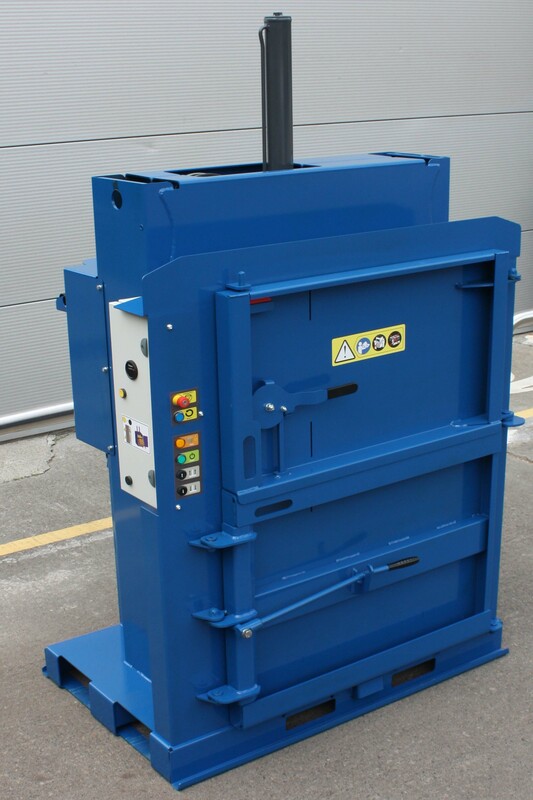 A mid range baler with easyloading for large size cardboard boxes. 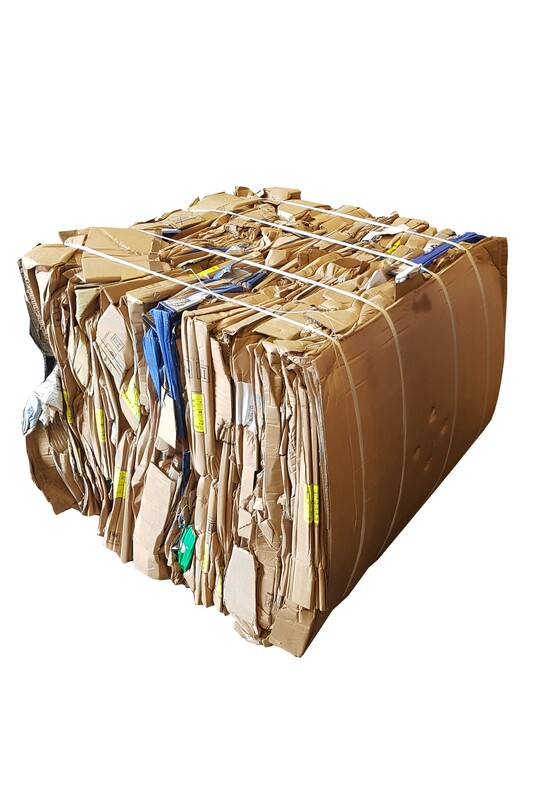 Bales up to 100 kg in cardboard. 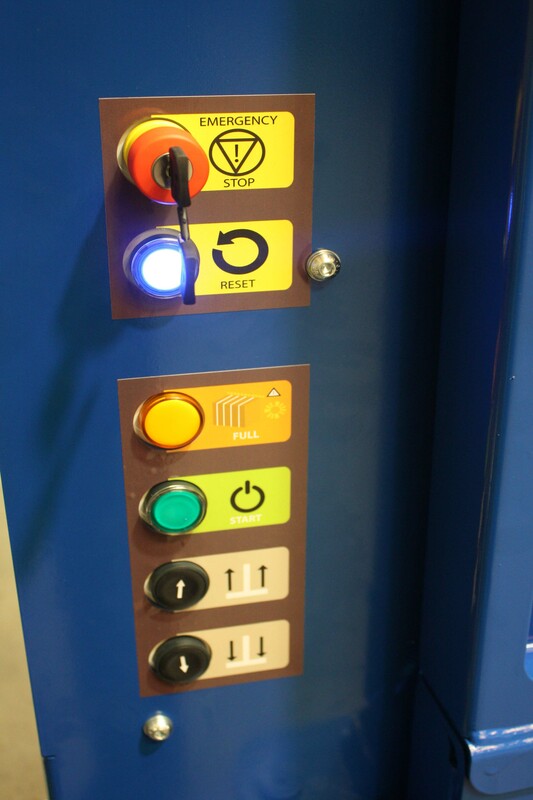 PLC panel with automatic compaction cycles, key lock E-stop and bale full light. 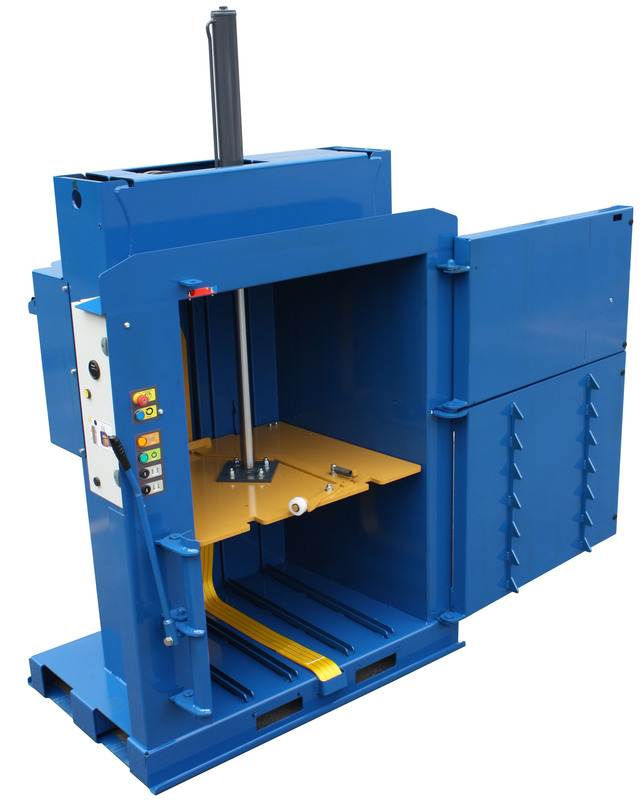 Strap eject system for easy removal of bales. Retainer claws to reduce spring back of material in the bale chamber. MACFAB has a global network of distributors in over 30 countries.